Monday, Oct. 10, 7:30 p.m. The Dana School of Music announces a faculty recital featuring Stacie Mickens, horn, in Bliss Recital Hall. Free and open to the public. Wednesday, Oct. 12, 8:30 a.m. Individuals who are thinking of attending YSU’s Dana School of Music are invited to attend the school’s Fall Open House in the lobby on Bliss Hall’s first floor. Register here. Wednesday, Oct. 12, 12:15 p.m. Faculty from the YSU Dana School of Music perform a free Music at Noon concert in the Butler Institute of American Art. Thursday, Oct. 13. Juniors and seniors from more than 40 high schools come to YSU to participate in MathFest, the largest annual event hosted by the Department of Mathematics and Statistics. 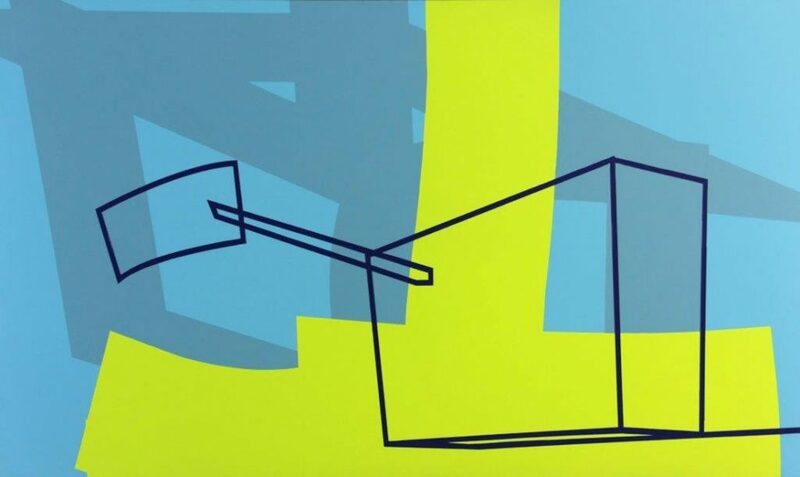 Thursday, Oct. 13, 5:10 p.m. Robert Atwell, a Wisconsin-based artist who works primarily with enamel and collage, presents a free lecture in the McDonough Museum of Art at YSU. The lecture sponsored by the YSU Department of Art is open to the public. Friday, Oct. 14, 6 p.m. YSU volleyball takes on UIC in Beeghly Center. Friday, Oct. 14, 6:30 p.m. YSU Veterans and ROTC Alumni Reunion dinner in the atrium of Williamson Hall. Flor “Shorty” Navarro, a former U.S. Marine and local businessman and philanthropist, will receive the Cincinnatus Award. Reunion also includes a picnic 5 p.m. Saturday, Oct. 15. For more information and to make reservations call 330-941-1591, email habelgin@ysu.edu or visit here. Friday and Saturday, Oct. 14 and 15, 8 p.m. Ward Beecher Planetarium shows “Nightlights,” the planetarium’s spooky annual Halloween spectacular that has been going strong since 1974. Also, “The Halloween Show” will be presents Saturday, Oct. 15 at 2 p.m. Free. Saturday, Oct. 15, 7 p.m. The Penguins take on Northern Iowa in a meeting of Missouri Valley Football Conference rivals at Stambaugh Stadium.